What Would You Ask from Imam Khomeini (R)? 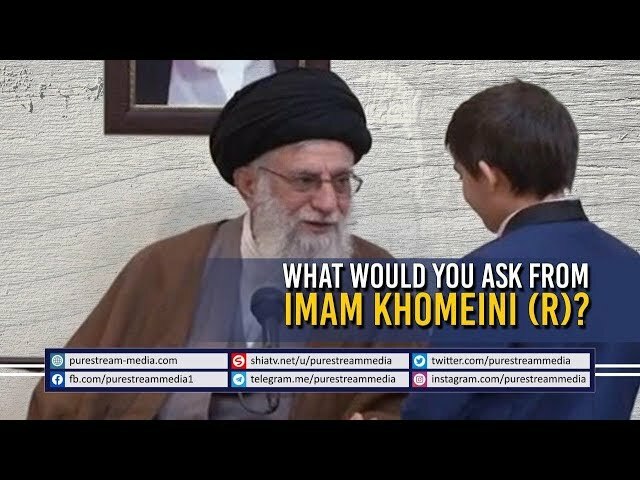 A young kid asked the Leader, what is that he would\'ve asked for from Imam Khomeini (R) - if he were alive today. See what a beautiful answer Imam Khamenei gave. A casual conversation of Imam Khamenei with a young kid.